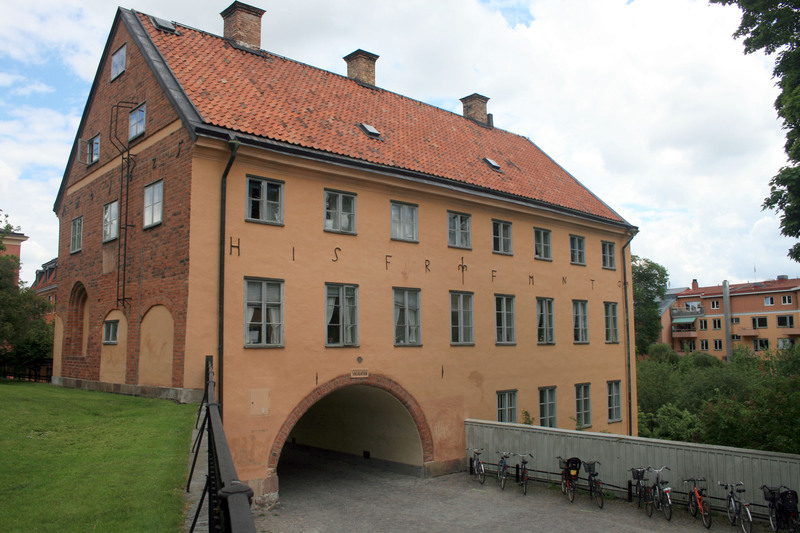 This building was either built or renovated in 1625 according to the iron numbers set into the left end. I actually rode through the arch underneath while looking for a way up. These have been converted into apartment buildings.